It has been a challenging month as the transition to a new platform is continuing. This is as the team has continued its' Daily Social Media curation with the key watch area It was also quite a week in our World as the World was witness to Queen Elizabeth II celebrating her 90th Birthday and the musical legend Prince dying at a young 57. My local city, Laguna Niguel, is no exception as residents from throughout Orange County will gather at the Niguel Botanical Preserve to plant, clean and support this hidden gem. 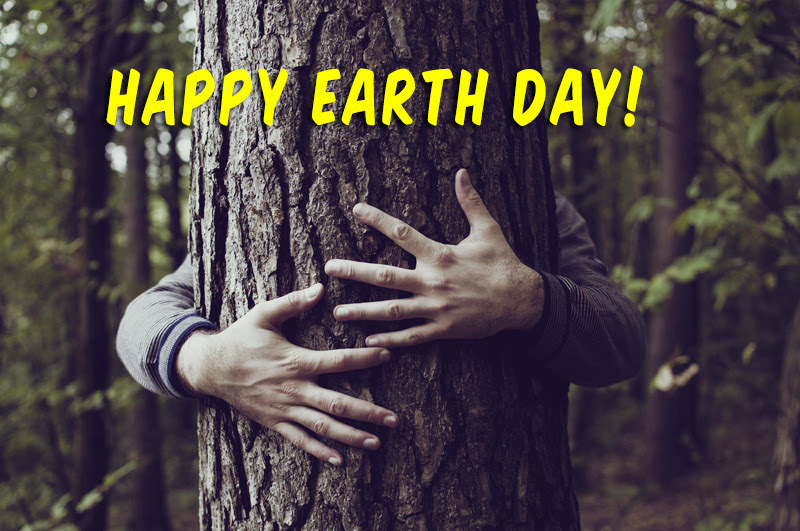 Happy Earth day to all!! !